Close your eyes and bring to mind your own trusted advisor—a person who is your safe haven for tough issues. 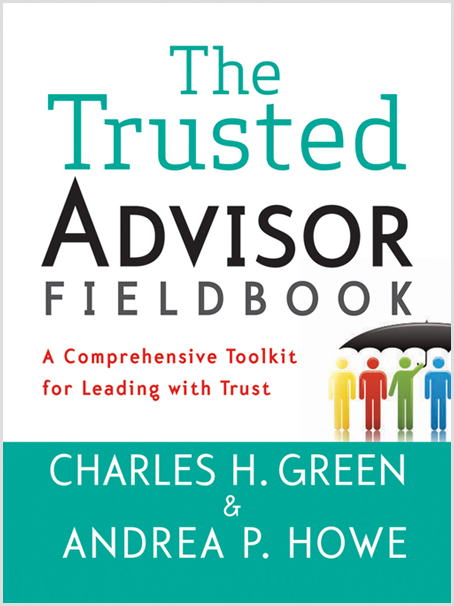 Who’s your trusted advisor—your safe haven for tough issues? Think of someone you can talk to about a wide range of topics, including sensitive ones both professional and personal. Now jot down the first words that come to mind to describe this person. What leads you to give him or her this very special designation? If you’re anything like the many hundreds of people we’ve taken through the exercise above, your list probably reflects a special amalgam of characteristics. The traits of a trusted advisor are both logical and emotional. Honesty: he’ll tell me what I need to hear even if it will be hard for me to hear. Good listener: she pays attention to what I’m saying (and what I’m not saying). Caring: he has my best interests at heart. Objectivity: I can be candid without fear of judgment. Knowledgeable: when she gives specific advice on a topic, she knows her stuff. Dependable: I can count on him to do what he says he’s going to do. And therein lies a critical first lesson about what it takes to be a trusted advisor: this special amalgam of traits is both logical and emotional in nature, with a clear emphasis on the soft stuff. 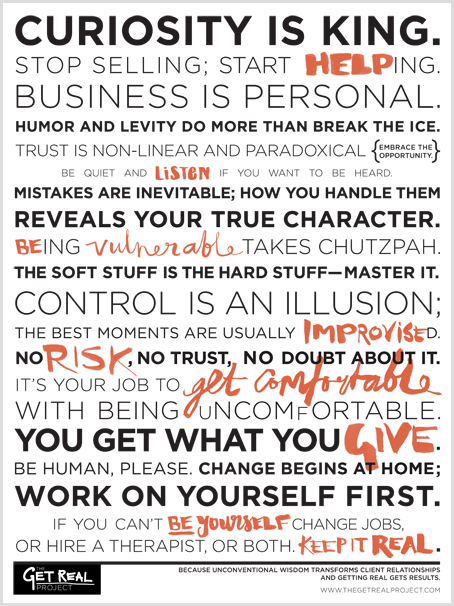 Note that the first four items on the list above speak to the more emotional/psychological aspects of the Trust Equation— the traits that usually come to mind first, and that usually get short-shrift when you endeavor to be a trusted advisor. Trusted advisorship is neither cyclical nor faddish nor role-bound. There are big rewards for investing in your trustworthiness. Whether you’re a business developer, account manager, salesperson, project manager, program manager, unit leader, team leader, or consultant, your success as a leader will always be based on the degree to which you are trusted by your stakeholders. What it takes to get these results is a certain level of mastery. Fortunately, trustworthiness can be learned. Find out more about our Being a Trusted Advisor program.